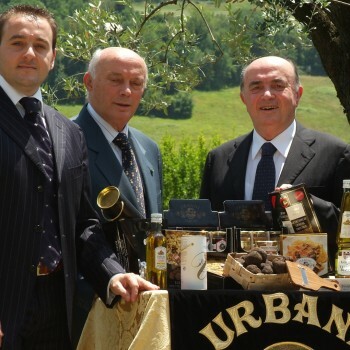 The story of Urbani Truffles starts with Constantine Urbani in 1852, he began exporting fresh truffles from Italy to France which ultimately created the Urbani business that has been growing ever since. Exports quickly expanded to other countries such as Germany, Switzerland and other regions of Italy. Constantine’s heir was Paulo Urbani Senior who would later be followed by Carlo Urbani. 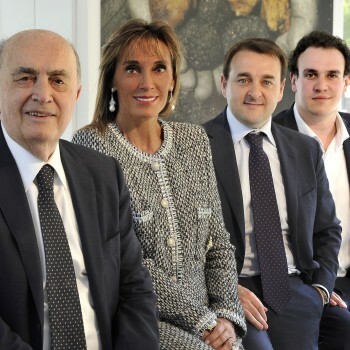 Carlo, with the invaluable help of his wife Olga, not only became a pioneer of truffle cultivation in Italy but also a great entrepreneur who reorganized his company by putting the focus on his beloved truffle hunters and creating the internationally prominent company the world knows today. Since the beginning; Urbani's passion and love for truffles has been the sole component that keeps everyone at Urbani driven for success. 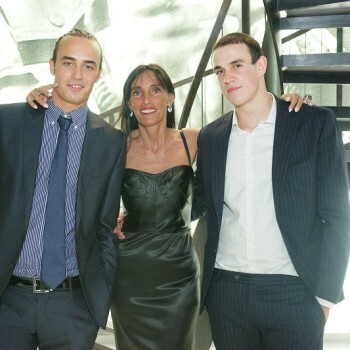 Paolo and Bruno Urbani; Olga and Carlo senior’s sons, are the fourth generation of the family. They have been able to combine technological innovation and the most genuine tradition in a flourishing, family-run industry. Paolo Urbani, who really succeeded in giving the family jewel a new face, was also appointed “Cavaliere del Lavoro” for making the truffle a feather in the cap of the Italian market, a product popular all over the world. 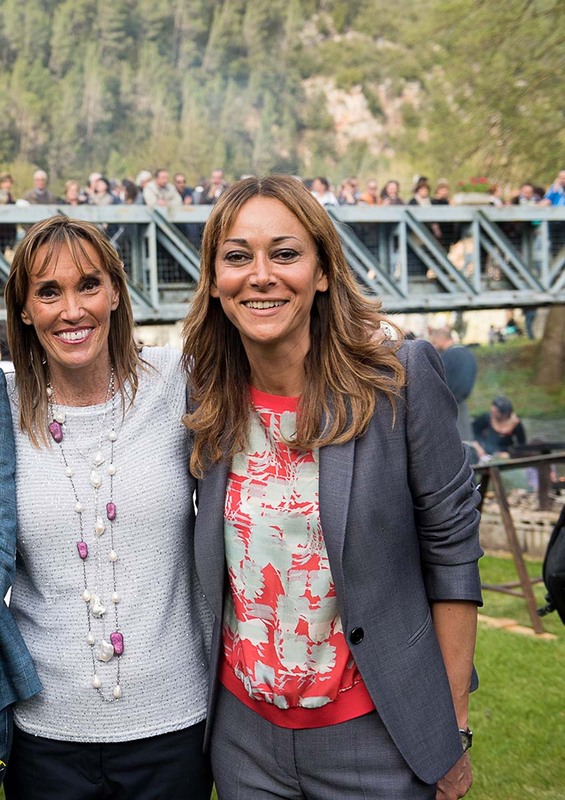 Since Bruno Urbani shifted from his significant positions in the industrial and banking corporations of Italy, he has been leading the group. He is now completely devoted in being a precious teacher for future generations. 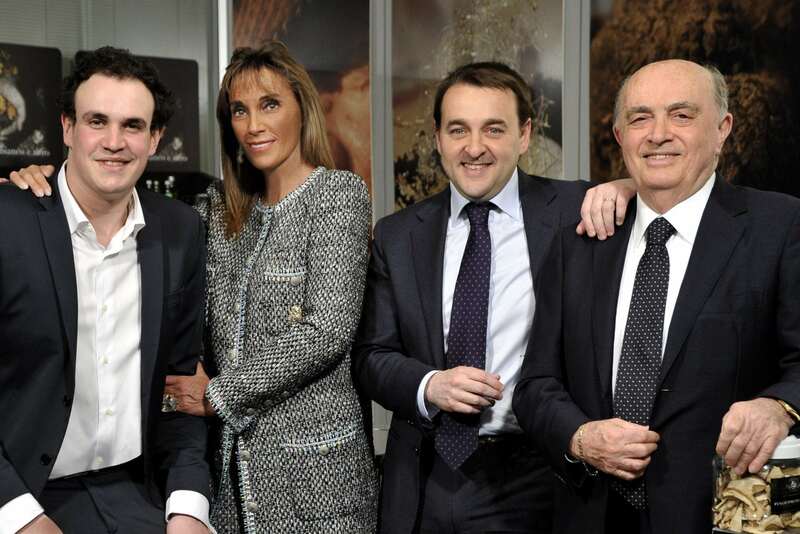 The current Urbani generation, Olga, Carlo and Giammarco, developed important International branches, the Truffle Museum, the Truffle Academy and the Urbani Travels&Tours.Olga, Paolo’s daughter, directs the following departments with resolution and passion; the administration, public relations, corporate image, and legal & corporate affairs of Urbani and its subsidiaries. 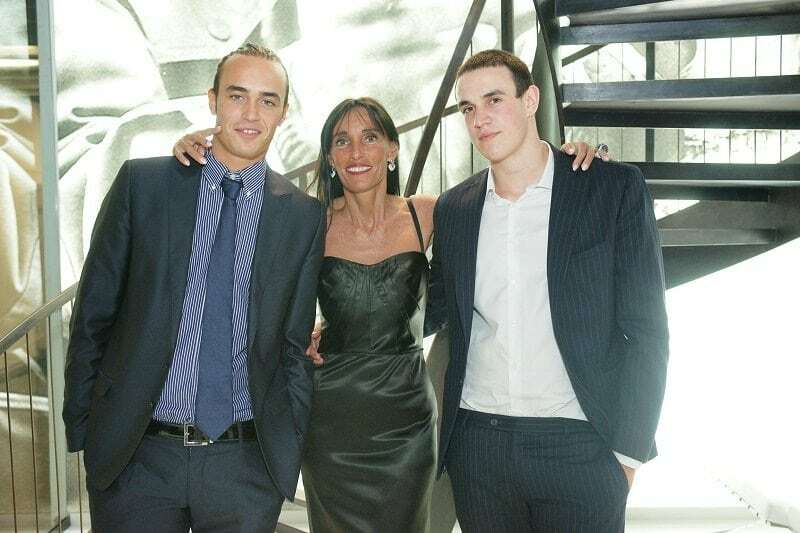 Giammarco, Bruno’s son, already a successful entrepreneur, now leads the marketing department in Italy and other International markets including the United States and he keeps his eye on any other emerging markets. It is his intuition to expand to the world of mushrooms, inaugurating the Urbani Mushroom Division. Carlo, Bruno’s son, tirelessly leads the foreign and Italian markets, assuring the efficient and widespread distribution of fresh and preserved products. 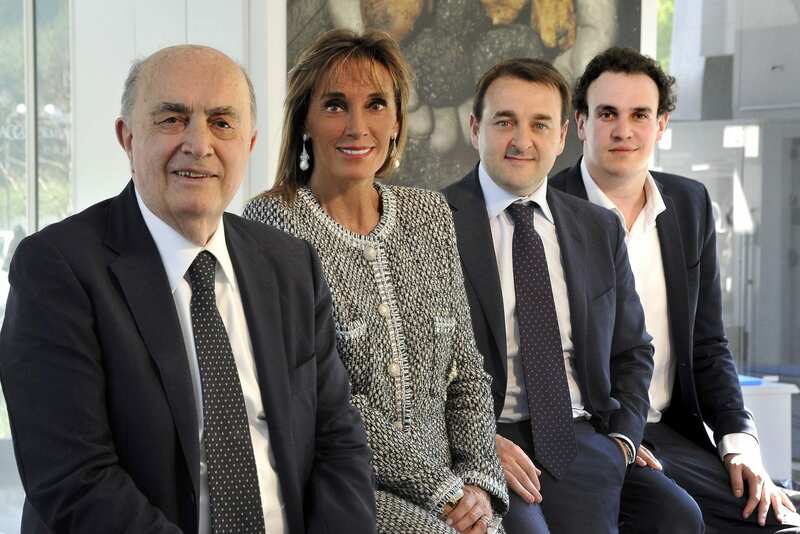 Luca and Francesco Loreti, Olga’s sons, are the company’s sixth generation. Luca, under the careful guidance of his uncle Carlo, has been working for several years in international marketing. 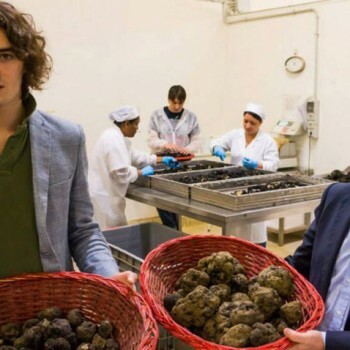 Francesco, (21 years old) has started his career in the field of fresh truffles, and has now moved on to his first major project: truffle cultivation. He still continues to work with incredible enthusiasm in both Italian and International sales of Urbani Mushrooms, under the excellent guidance of his uncles Giammarco and Bruno. 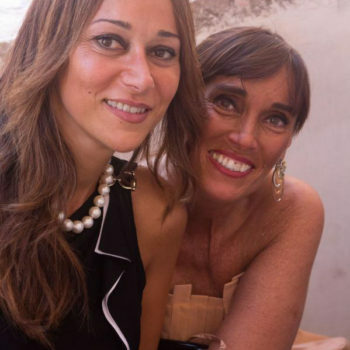 Ginevra Urbani, Giammarco’s daughter, who is only three, cries when she has to go home after visiting the company, a sign that the family truffle conquers anyone who meets the fascinating flavor of this “family affair”. A man whose life was dedicated to family, work and a passion for truffles was able to build is company from the ground up and transform it into an international success. In honor of her father, Olga Urbani has written a book to commemorate an unforgettable man, a great businessman and of course a great mentor. He was a great mentor not only for his family but for all who had the privilege of knowing him. 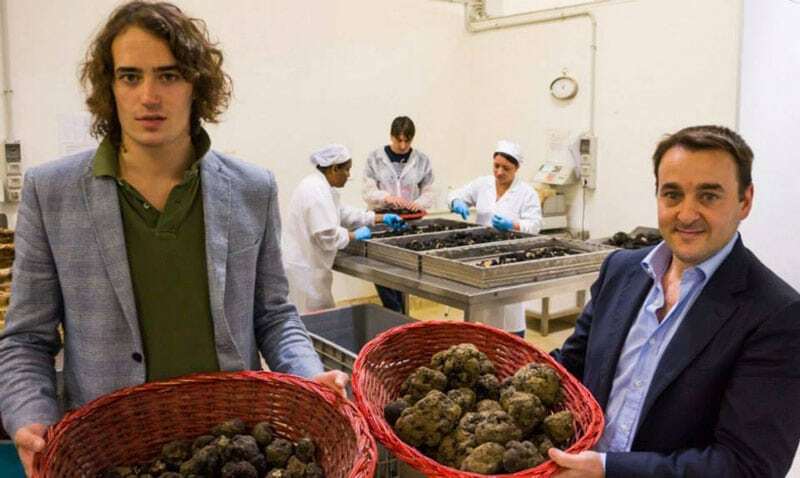 A tenacious defense of the truffle, its history and knowledge, but above all its survival and preservation for the future, all converge in the "Paolo Urbani Foundation". All Foundation activities are and will be fully sponsored by the Urbani family. 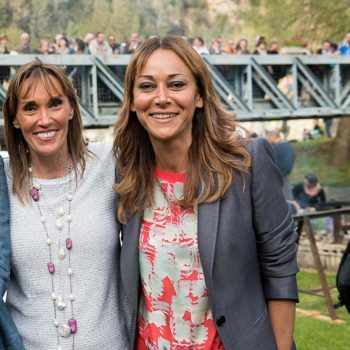 The foundation has the goal to solve challenges of the truffle sector, such as inadequate regulations, the lack of laws and the need for a fair application of principles of equality. 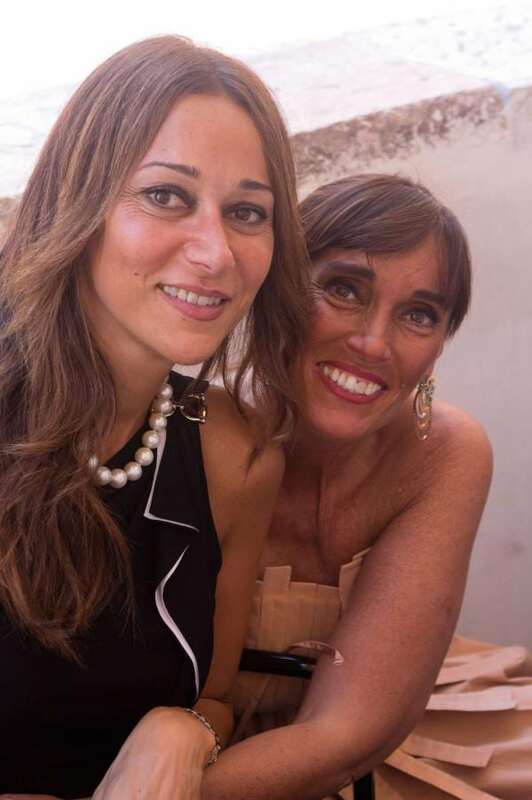 The Paolo Urbani Foundation, in collaboration with the Università dei Sapori of Perugia, has awarded scholarships and created courses of study named after Paolo Urbani to keep his legacy alive. 9 SUBSIDIARIES WORLDWIDE, 5 BRANDS, 300 PROFESSIONALS, 70% GLOBAL MARKET SHARE: THESE ARE THE NUMBERS OF URBANI TRUFFLES. The company's headquarters are located in Sant'Anatolia di Narco, in the province of Perugia, Italy, where Urbani Tartufi was born. 150 employees work there using innovative technologies to process and preserve truffles with a protocol that enhances their natural characteristics and allows for new possibilities of use. The careful and integrated organization of the production cycle, together with a qualified sales network, allows us to bring our products to gourmet tables around the world, achieving the same quality and level of satisfaction one would appreciate in Italy. Together with Sant'Anatolia headquarters there is a production plant in Terni. 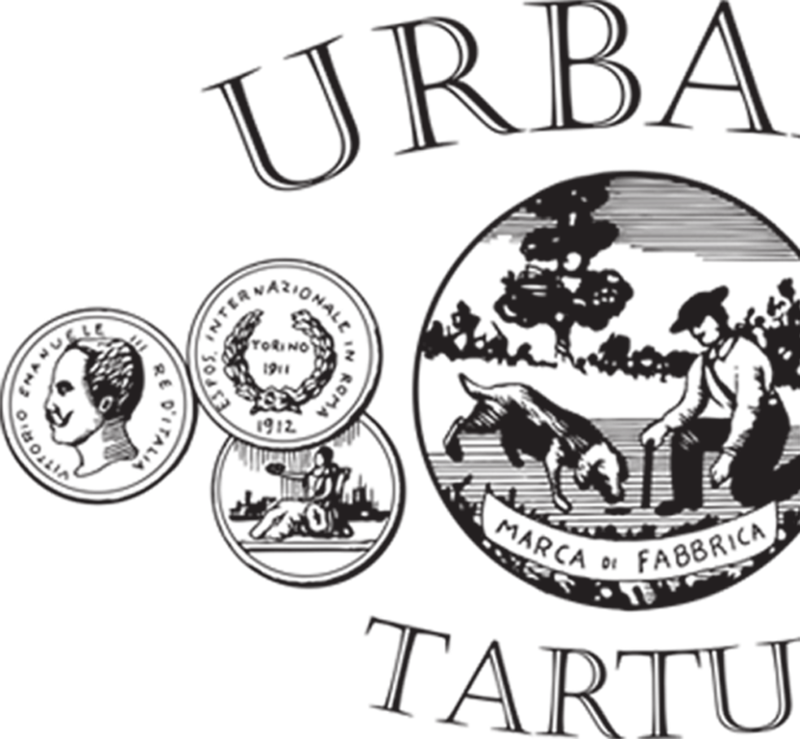 In addition to the two locations in Umbria, Urbani Tartufi is also in Alba with Tartufalba Morra, and in Milan with its store located in the city center, close to Piazza 5 Giornate. Urbani Mushrooms, a group division dedicated to the marketing and sales of dried and frozen porcini mushrooms, stems from Giammarco Urbani's intuition; he was the one who saw a potential in this product and through the years acquired establishments in several Eastern European countries to collect and select mushrooms. Urbani Mushrooms offers a fine selection of products to customers who seek high quality products, in a type of packaging that enhances the image and guarantees maximum freshness at competitive prices. After transferring the mushrooms, we proceed to further selection and inspection, cataloging and storing them within our cold storage warehouse. A valuable role was played by Franco Montemaggiore, an undisputed leader of this important sector. 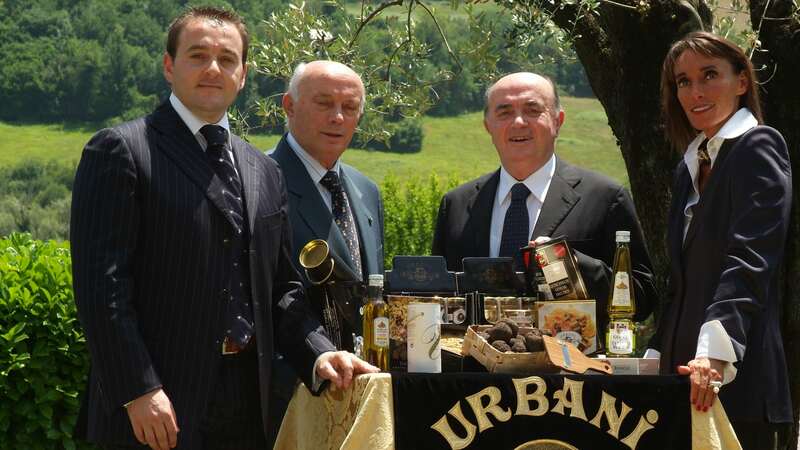 Most important is the Group's presence abroad through the brand Urbani Truffles, with locations in all major countries of the world, and in five US cities: New York where we have our US headquarters, Chicago, Los Angeles, Las Vegas and San Francisco. Our latest addition to the roster is the branch of Manila, in the Philippines.